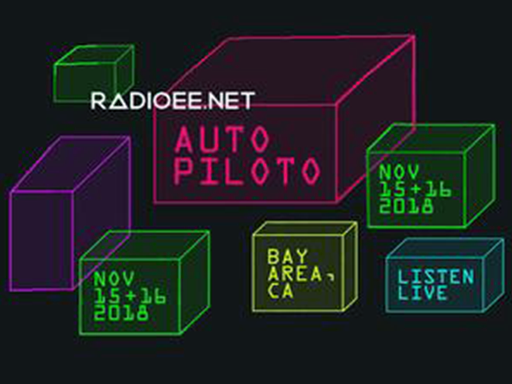 This November, the Sally & Don Lucas Artists Program at Montalvo Arts Center presents a new commission from international creative collective Radioee.net: AUTOPILOTO, a marathon radio transmission broadcast while on-the-move in a semi-autonomous vehicle traversing the Bay Area, examining how emerging autopilot technologies are transforming the world. Montalvo Arts Center kicks off its annual Art on the Grounds exhibition this summer with an opening art festival titled United States of We. For 2018, the Art on the Grounds installations will include three newly-commissioned works by Lucas Artists Fellows: an innovative sonic journey of its lush and expansive grounds, a communally planted peace garden, and a large-scale art installation. 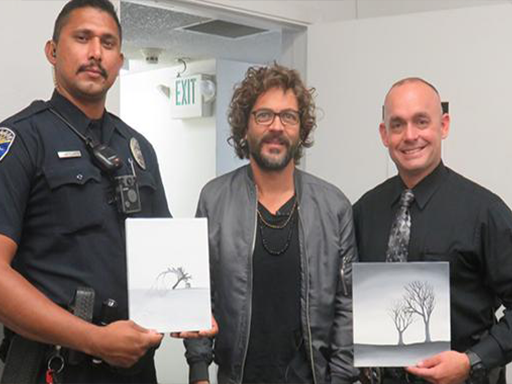 ​Montalvo Arts Center is pleased to announce after five days of intense search, the Los Banos Police Department have recovered the majority of 268 paintings and drawings of trees that had been stolen in Los Banos a week ago. The stolen artwork represents six years of work for Argentinian artist Máximo González, a Lucas Artists Fellow at the Montalvo Arts Center. Montalvo Arts Center is proud to announce the opening of Now Hear This! An Exercise in Listening, which features five newly commissioned site-specific works of sound-based art by distinguished national and local artists. 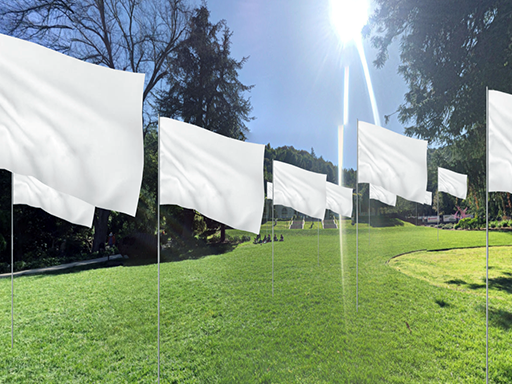 Participating artists will present immersive soundscapes and interactive sound sculptures that invite visitors to experience Montalvo’s grounds in new ways and listen more attentively to the world and one another. Montalvo is pleased to announce the debut of its Lucas Artist Program's newest commission: Rolling Counterpoint, a project by artist Taro Hattori. The work, which draws on the tradition of the Japanese teahouse, is envisioned as a physical and virtual space for encounter and dialogue about belonging and division in contemporary society. Rolling Counterpoint will travel to three Bay Area cities in early 2017: Santa Clara County in February; San Francisco in March; and Berkeley in April. 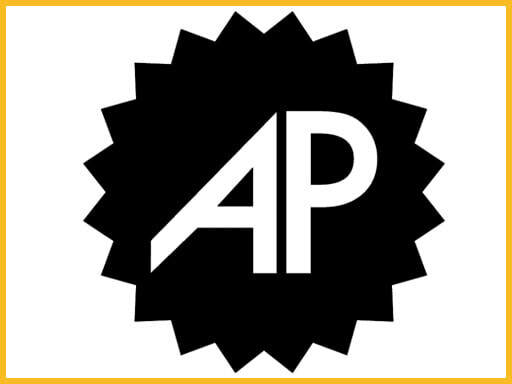 Montalvo Arts Center is pleased to announce that beginning this summer, it has entered into a new collaborative relationship with the Bay Area online arts publication Art Practical. As part of this partnership, Art Practical writers will create a series of articles that go behind the scenes at Montalvo’s Sally and Don Lucas Artists Program to highlight the creative work of Montalvo’s Lucas Artist Fellows. 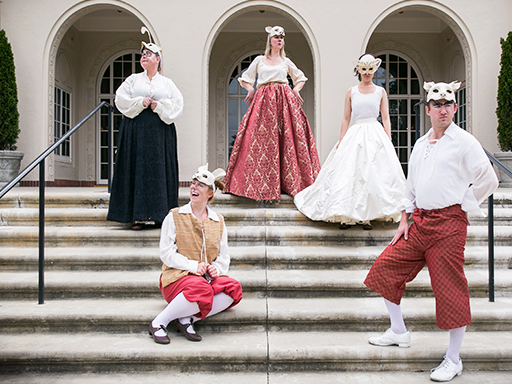 Montalvo Arts Center presents a one-of-a-kind, interactive theater experience this fall when it hosts We Players, presenting Romeo & Juliet at Villa Montalvo. In this site-integrated production audiences will be on their feet, following the action to various locations throughout Montalvo’s grounds—including its illustrious Mediterranean-style Villa—as they viscerally experience the timeless drama of feuding families and star-crossed lovers. Bowl on 24th September 2016. Montalvo Arts Center is pleased to announce that on Wednesday, September 28, 2016 it will present the world premiere of an experimental short film by internationally recognized artists Karen Finley and Bruce Yonemoto: Far East of Eden. The work, which was developed by Finley and Yonemoto during their tenure as visiting artists at Montalvo's Sally and Don Lucas Artists Residency earlier this year, was commissioned by Montalvo. On a warm July evening, Montalvo Arts Center invites the community to its 175-acre grounds to enjoy eleven astonishing art projects that push the limits of contemporary sculpture. Unfolding over a five hour period and involving more than 35 artists from the Bay Area and beyond, 5 Hour Sculpture: A Pop-Up Arts Festival features participatory installations where visitors help create the artwork; engaging performances; artistic interventions; and spectacular sculptural intrusions. On Friday, January 25, Montalvo Arts Center will inaugurate its new 20-month-longprogramming theme Flourish: Artists Explore Wellbeing with an exhibition entitled Happiness Is… which will run through April 14. 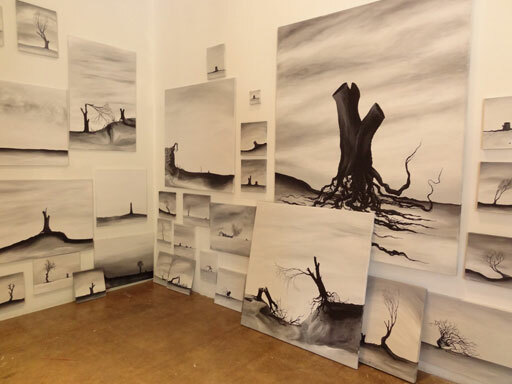 Installed in the Project Space Gallery and also making use of Montalvo’s 175-acre grounds, the show is organized by the Lucas Artists Residency Program (LAP). 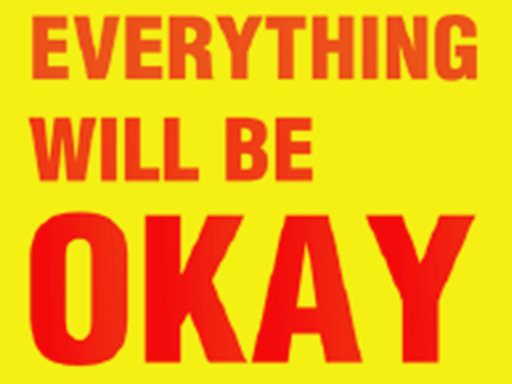 Participating artists Susan O’Malley, Leah Rosenberg, and Christine Wong Yap address an age-old question: How do we foster happiness and build a contented life?